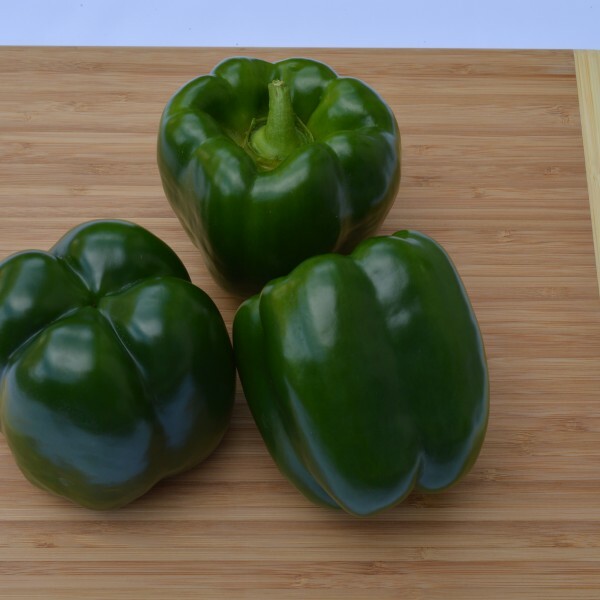 Designed for the Southeast U.S. market, SV3255PB (with X10R®) bell pepper hybrid is a main season variety that produces dark green-to-red bell peppers. Plants deliver high-quality fruits that are blocky, smooth, firm and anthocyaninless. Along with intermediate resistance to Bacterial leaf spot races 0-10, SV3255PB produces the first harvest of green fruits in 75 days, on average.